Oxford Dictionaries Word of the Year: "Vape"
Of the many, many words that editors at Oxford Dictionaries review which have newly come into the language lexicon, only one has had enough of an influence in society to make it as 2014's International Word of the Year. v. Inhale and exhale the vapour produced by an electronic cigarette or similar device. n. An electronic cigarette or similar device; an act of inhaling and exhaling the vapour produced by an electronic cigarette or similar device. Editors at Oxford found that use of the word has doubled in 2014 over the prior year. It can also be traced back to the explosion of the electronic cigarette industry.which topped $1 billion in sales in 2013 according to Forbes. As the practice gained its own audience, a new word was needed to describe the trend, hence "vape." 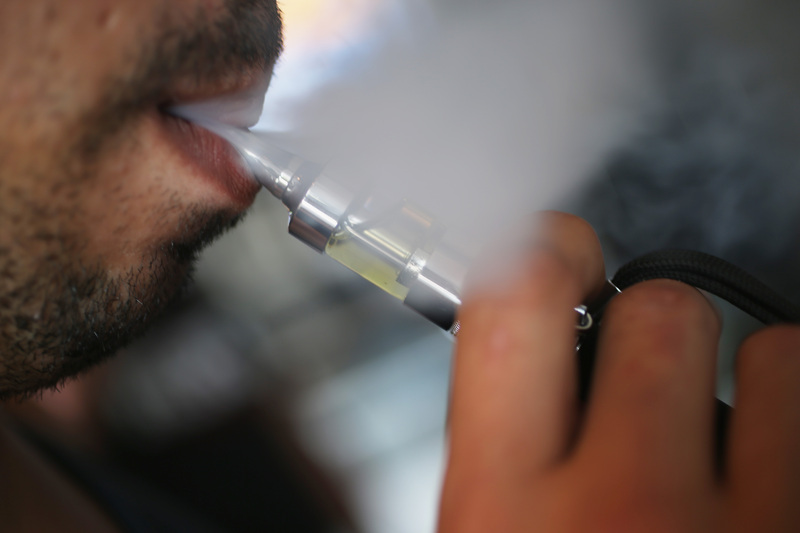 "As vaping has gone mainstream, with celebrities from Lindsay Lohan to Barry Manilow giving it a go, and with growing public debate on the public dangers and the need for regulation , so the language usage of the word 'vape' and related terms in 2014 has shown a marked increase," said Judy Pearsall, Editorial Director for Oxford Dictionaries on their website. The word was added to OxfordDictionaries.com in August, but is not yet in the Oxford English Dictionary. Editors are considering including it in the future.